Creating an effective app for little kids is often more challenging than it seems. While children might seem as a very simple audience, their specific requirements demand a somewhat different approach when it is compared to the development of regular apps for grownups. This means that producing an excellent application for mobile devices requires a very high degree of skill, knowledge and creativity. Topo’s Piano is one of those rare gaming apps that encompasses all of these factors. The app was made by a development company called Gyrophare Editions, and is available on the iTunes service for download. 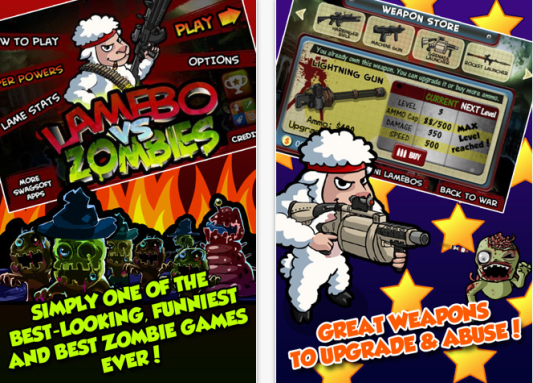 It needs an iOS 6.0 operating system or a later version, and it is compatible with the iPad. Topo’s Piano is a very gentle story which begins with the dark and wet drainpipes located underground, and transports the users all the way to the bright concert halls in the city of light, Paris. This app presents an enhanced version of a children’s book, which is a very compelling tale about a small hero who has giant plans and dreams. In it, friendship, inspiration, courage and music all play a big role, making it very imaginative and suitable for little kids aged 2-6. Its story is crafted in a gorgeous style, combining illustrations from Harvey Stevenson, a very well-known creator of children’s books, along with many sounds of music made by a young but very talented composer Paul Beri. 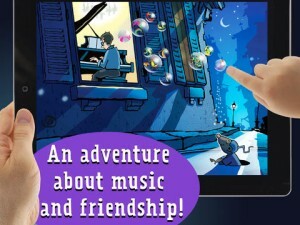 This combination of audio and visual creativity made Topo’s Piano a great kids app for the iPad. The interactive nature of this app means that every child will be engaged while it uses it. Many other features of the app include a tactile sensitivity and interactive environment. 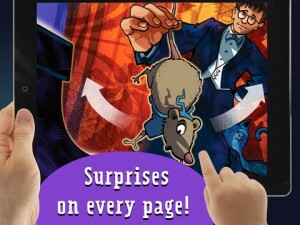 The book in the app is 23 pages long, so it offers a lot of activity, while 2D animations and sound effects are present on every page. The narration in the app includes professional voice over actors in English, Italian and French, while the applications flexible usability allows a voice-off option for those parents who want to read to their children. The features even include possibility of playing the instruments in the app is ideal for all those who wish to introduce musical instrument to their kids early on. As a very colorful app, Topo’s Piano includes a visual design that is ideally suited for little kids who will definitely enjoy playing with it. 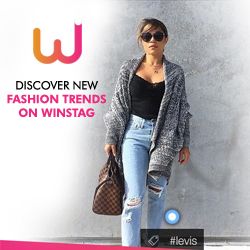 Its vivid and bright colors, additionally underlined with a distinctive cartoon style, make this app stand out from its competitors. While other similar apps might include some interesting graphics, Topo’s piano offers a complete experience in this rich visual environment. With this app, any iPad can transform into a magical adventure for all children aged between 2 and 6 years, who will be, without a doubt, completely enchanted with it.